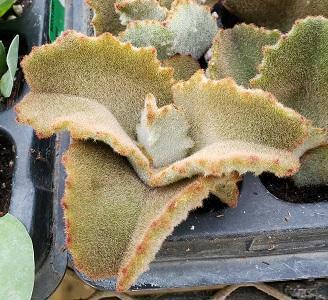 Kalanchoe Beharensis Fang forms thick leaves that are covered with tiny hairs, giving it a velvety look and feel. Plant your succulents in a sunny well drained area, full sun for best color. 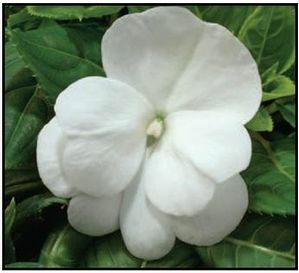 Once established water occasional and divide clumps as needed. 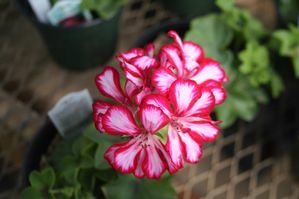 During the summer growing season, fertilize as you would with other houseplants. 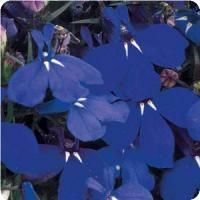 Stop fertilizing entirely during the winter. 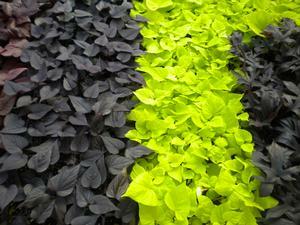 Etoliation will accrue if inadequate lighting is provided, the plant will stretch.